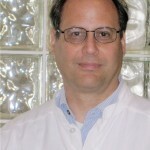 Born and raised in Memphis, Dr. Popper is a true Tennessean. For his undergraduate studies he attended the University of the South (Sewanee) near Chattanooga and after graduation returned to Memphis where he received his D.D.S. degree from the University of Tennessee/College of Dentistry. Wanting to serve his country, he then joined the Army and spent 3 ½ years overseas as a Captain in the Dental Corps. To further his dental skills, Dr. Popper returned to Memphis for specialty training in Prosthodontics at the Memphis V.A. Medical Center and received his certificate in 1987. Remembering beautiful East Tennessee from his college days, he came to Kingsport in 1989 and opened his private practice. 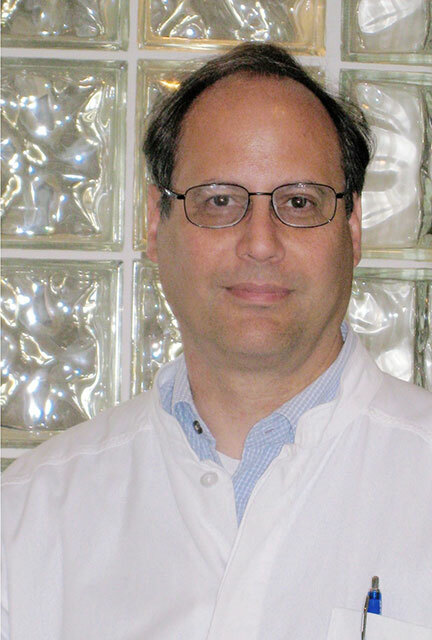 As a licensed prosthodontist, Dr. Popper has the vigorous education and clinical practice to truly understand the value of quality patient care – and how to provide it. Being a perfectionist by nature, Dr. Popper is committed to carefully diagnose each patient and tailor his services accordingly. Combining his artistic and technical skills, he also works closely with other health care specialists to achieve the best treatment results for his patients. Dr. Popper is a member of the American College of Prosthodontists, the American Dental Association, and the Tennessee Dental Association. 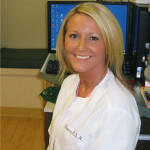 He is also active in several local dental study clubs and makes continuing dental education his top priority. Dr. Popper and his wife are proud parents of two beautiful daughters. In his spare time Dr. Popper enjoys classical music, playing his cello, traveling, beekeeping, gardening, and, as everybody who has visited his office already knows, growing flowers (especially roses and orchids). Hello, my name is Breanna. 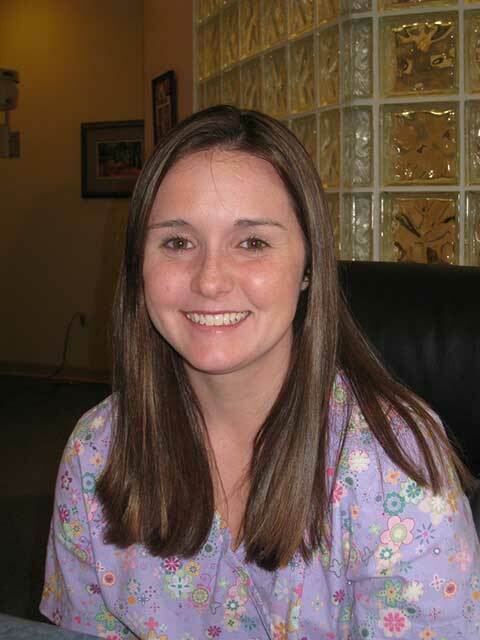 I am a registered dental hygienist with an Associates of Applied Science degree in Dental Hygiene from Wytheville Community College. I grew up in Abingdon, VA, where I now reside with my husband. Each patient is unique and different which requires me to be up-to-date on all the information pertaining to my field so that I can meet his or her specific dental needs. I pride myself in being very gentle, yet very thorough when working on my patients. 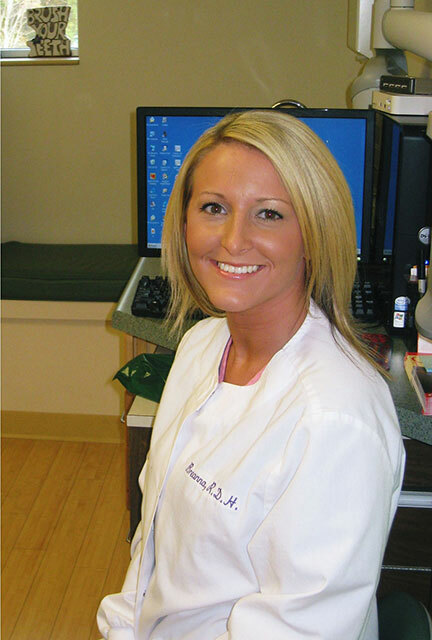 My job is my passion, and I look forward to coming to work every day in order to serve my patients. Hello, my name is Holanda. 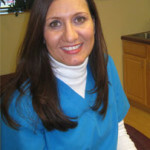 I am a registered dental assistant and also hold a certification in nitrous oxide monitoring. 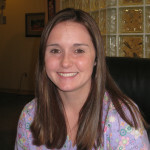 Being a people person, I like meeting new people and interacting with our patients. I enjoy working with Dr. Popper and the other team members and appreciate the relaxed yet professional athmosphere in our dental office. I believe that our patients deserve the best possible service and treatment and that we consistently provide this high level of care. My husband and I live in Kingsport. 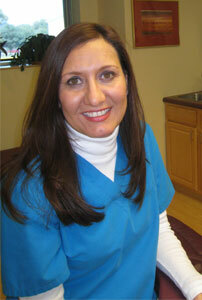 Originally from Mexico, I am fluent in Spanish and will be glad to translate for our Spanish speaking patients. Se habla Espanol. Hi, my name is Kelli. I am the front desk receptionist and also manage all aspects of the front office. I graduated from Volunteer High School and received my Administrative Medical Assistant degree from the Kingsport Adult Education Program. I love the front office setting because this position allows me to interact with our patients and to help them with their paperwork, insurance filings, and general questions and concerns they may have. Outside of work I enjoy spending my free time with my husband, my young son, and my family.